How Can Climate Change Affect Marijuana? Climate change is a real issue. But how will climate change affect one of America’s favorite plant? Despite overwhelming evidence from the scientific community regarding climate change in the United States, government officials and the general populous are still debating the cause and effects of this global phenomenon. 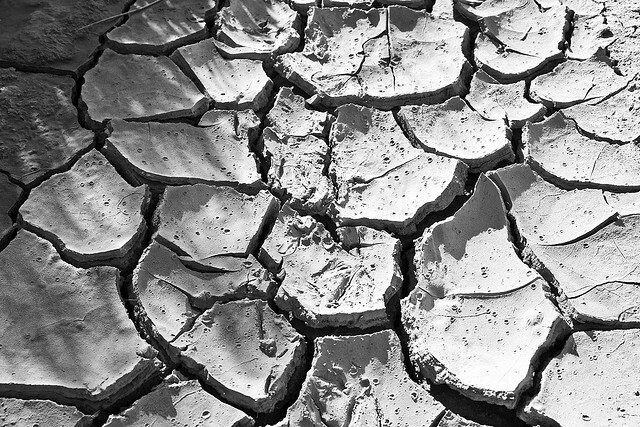 The National Research Council concluded that “Climate change is occurring, is very likely caused by human activities, and poses significant risks for a broad range of human and natural systems.” Despite this, our world continues to emit a massive amount of CO2 into the atmosphere, which is leading to heat waves, leading to fresh water shortages and many other effects. But how is climate change affecting America’s favorite crop? Could a Hotter Climate Lead to Stronger Marijuana? In a world with hotter summers and less water, some plants won’t be able to take the heat. However, there is one plant which has proven itself to thrive in high CO2 conditions and water shortages—cannabis. Turns out these conditions are not only ideal for cannabis but also may produce stronger marijuana overall. The main ingredient in marijuana is Tetrahydrocannabinol (THC) which is produced by the plant as a pest repellent. Because of this, the more stress the plant endures, the more THC it will ultimately produce—much like Afghan Kush, which grows on the mountainous border of Afghanistan and Pakistan. This environment has created one of the strongest THC strains in the world due to being exposed to such harsh elements, much like we see in global warming. 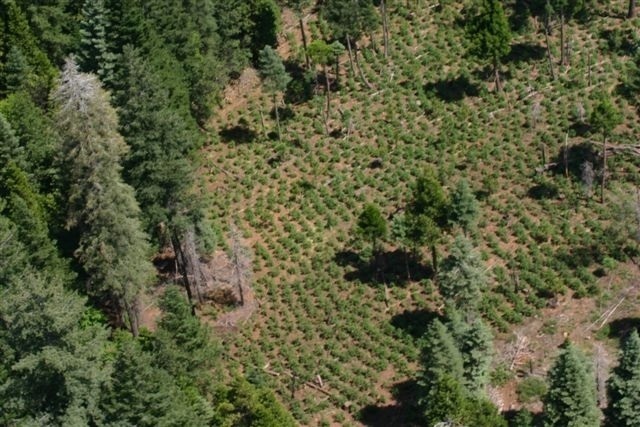 Is Cannabis Contributing to Drought? Environmentalists are now jumping on the legalization bandwagon for unexpected reasons; they want the government to have better control over the amount of water being used to grow cannabis, especially in California. Along with hosting 38 million people, California also produces 60 to 70 percent of the country’s marijuana, which, of course, consumes a lot of water. Despite medical marijuana being regulated in the state of California, there is still a tremendous amount of black market growers in an area called the Emerald Triangle in Northern California. These growers have no regulations on how much water their crops can use, even though outdoor grows traditionally consume twice the amount of water as indoor grows. A better-regulated cannabis industry could stop California from turning into a raisin. Could Hemp Help Alleviate Climate Change? One of the biggest factors in climate change is the human dependence on fossil fuels that emit CO2 at a shocking rate. The hemp plant may be the solution to solving this epidemic due to its versatility as fuel. 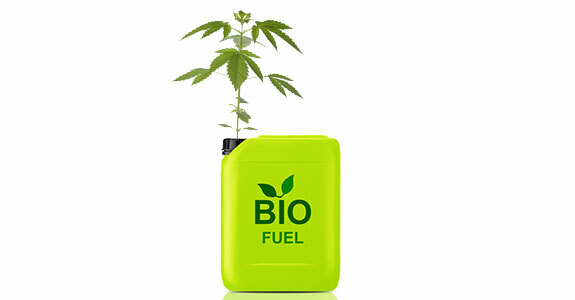 Hemp seed oil is well suited for conversion into biomass to biofuel which can be a solution to gasoline in the future. This hemp fuel undergoes complete combustion with oxygen and produces very little ash or sulfur. The world without a dependence on gasoline would reduce CO2 emissions drastically along with saving money for consumers at the pump. Overall, of course climate change will affect the growth of marijuana—as it will affect all other things on this planet. Fortunately, marijuana thrives in warm climates. Unfortunately, however, with the reduction of water sources, it may be more difficult for it to grow. The effects of climate change will continue to get worse until we make real efforts to combat it. Debating if climate change is even real or not will be laughable in 20 years, but lawmakers need to make moves to not leave 38 million people literally high and dry.